Once upon a time, American children couldn't borrow library books. Reading wasn't all that important for children, many thought. 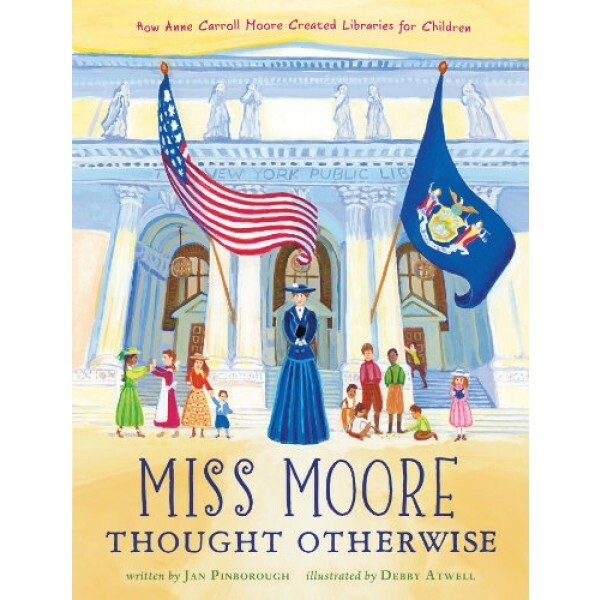 Luckily Miss Anne Carroll Moore thought otherwise! 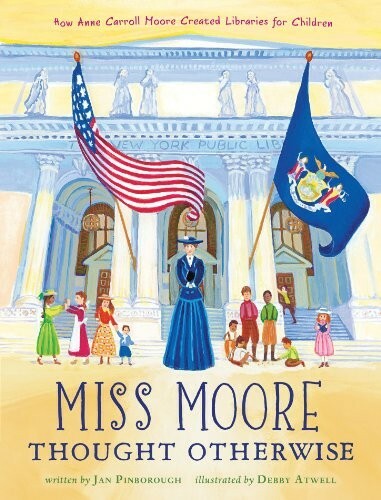 This is the true story of how Miss Moore created the first children's room at the New York Public Library, a bright, warm room filled with artwork, window seats, and most important of all, borrowing privileges to the world's best children's books in many different languages. For more stories that celebrate the special relationship between Mighty Girls and their librarians, visit our Libraries & Teachers section.